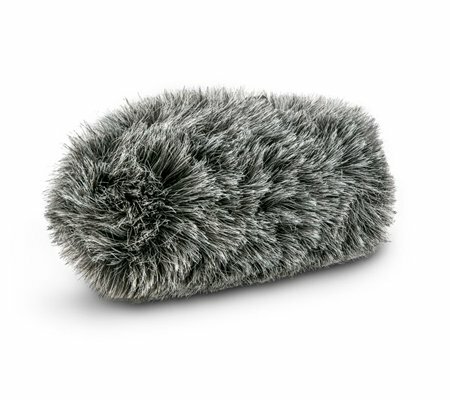 The DeadCat VMP+ is a deluxe furry wind cover for the VideoMic Pro+, designed for use in windy environments. 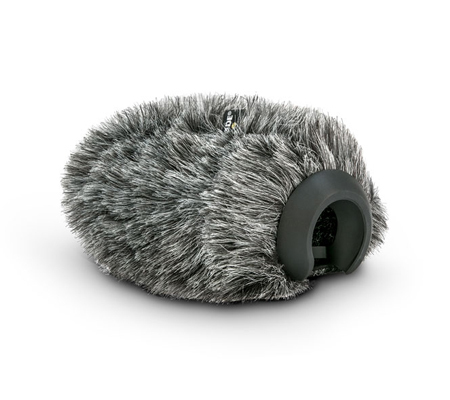 Designed to reduce wind noise when recording outdoors, the DeadCat VMP+ combines an open-cell foam surround with an outer layer of acoustically transparent artificial fur. A rubber base prevents any wind noise from entering the rear of the microphone pickup area, whilst ensuring a secure fit specifically suited to the VMP+ Microphone. 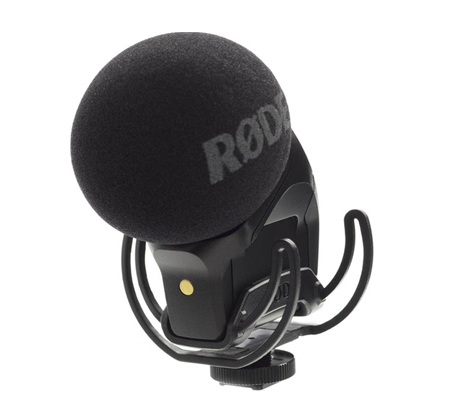 The DeadCat VMP+ is only compatible with the VideoMic Pro+.